Beach Day Beauty! • Tips, Trends & News in 60 Seconds or Less! 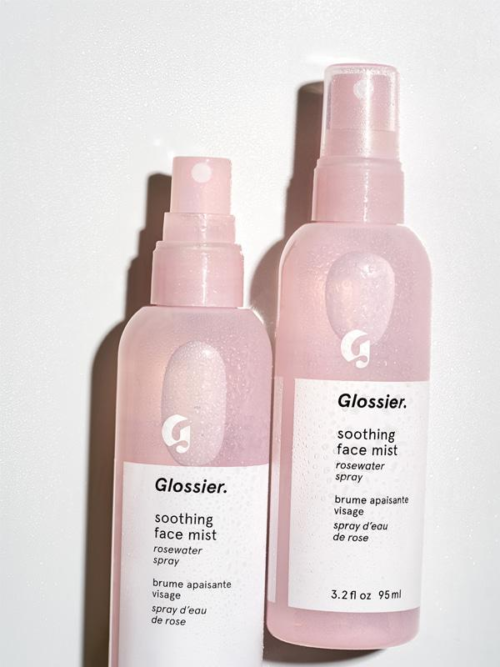 This is one of the best soothing facial mists out there. Not only will it give you the coveted dewy, sun-kissed beach glow, but with ingredients like natural rosewater, aloe, and glycerin, it’ll help your skin stay hydrated and protected. 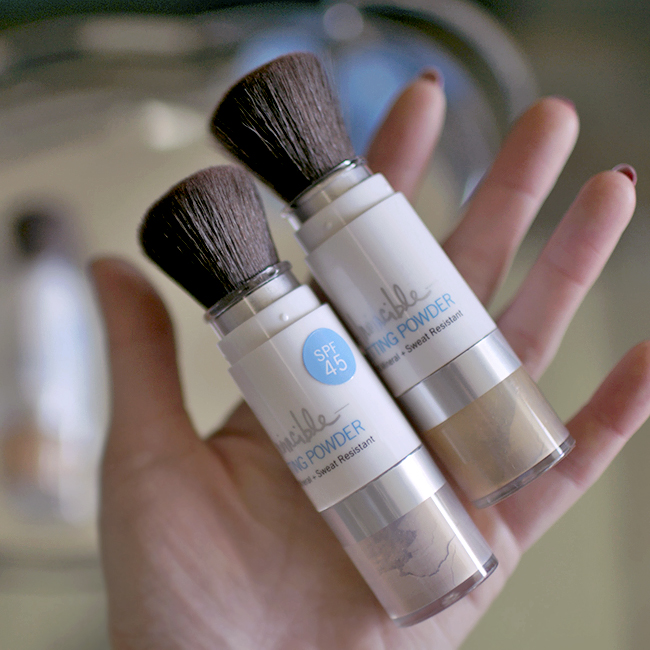 If you’re more of a matte-skin type of person, this product is perfect for you. It’s a sunscreen in powder form! Just whip this out and brush it all over your face to not only set your skin but, provide added sun protection. Give yourself that tan, the beachy glow that’ll last for days without having to sit out in the sun! UV rays are notoriously harmful to the skin, so tanning mousses are one of my go-to’s when I want to achieve a sun-kissed glow in a few hours. Fall is full of fun activities, so make sure to go out and enjoy them!